Believe – Chapter 27: Kindness – Do the right thing. 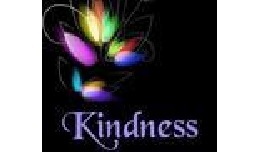 Home > Believe > Believe – Chapter 27: Kindness – Do the right thing. Key Idea: I choose to be kind and good in my relationships with others. For each other and for everyone else.